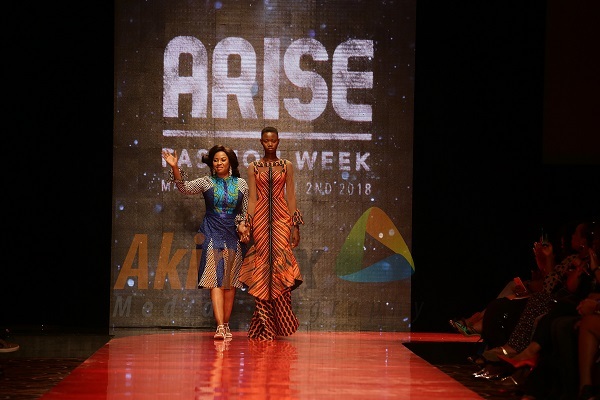 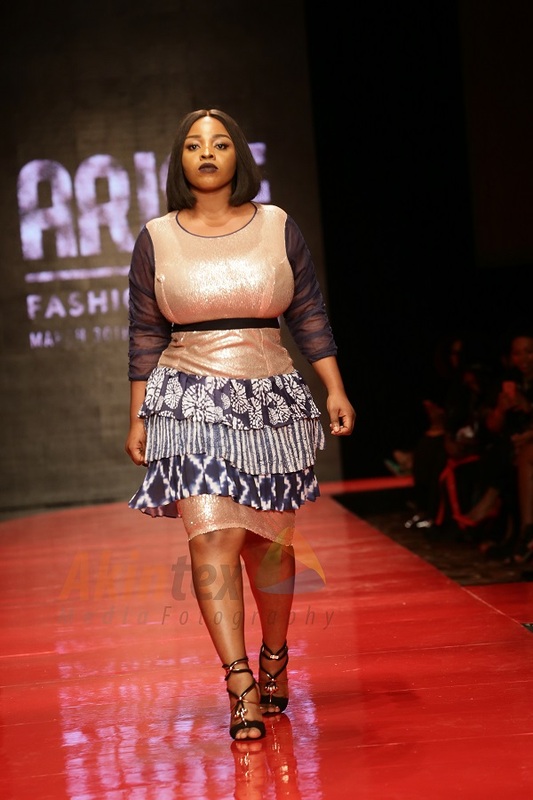 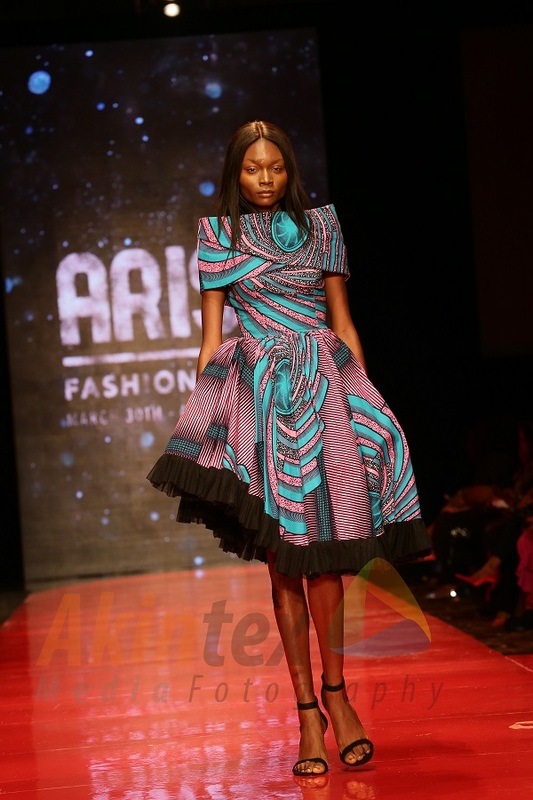 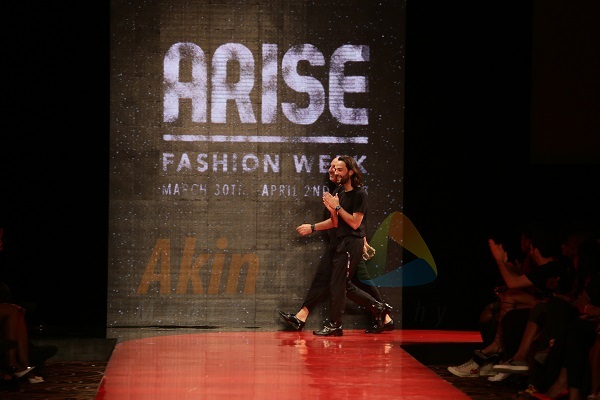 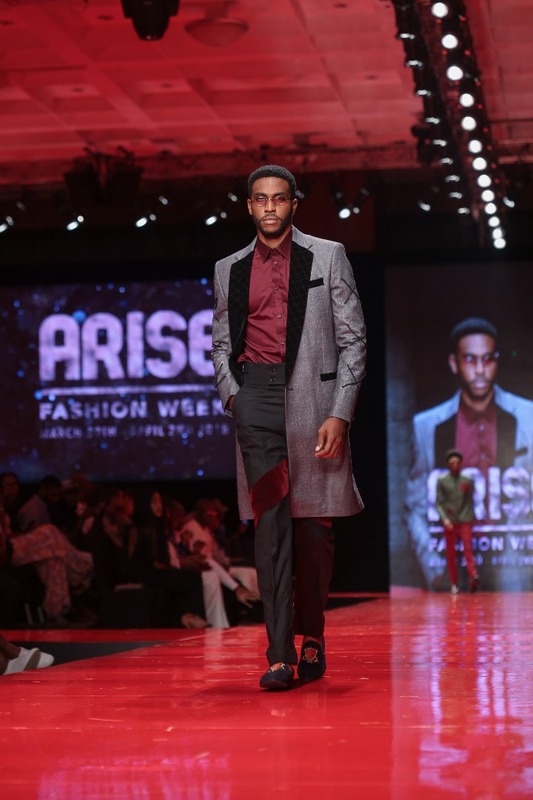 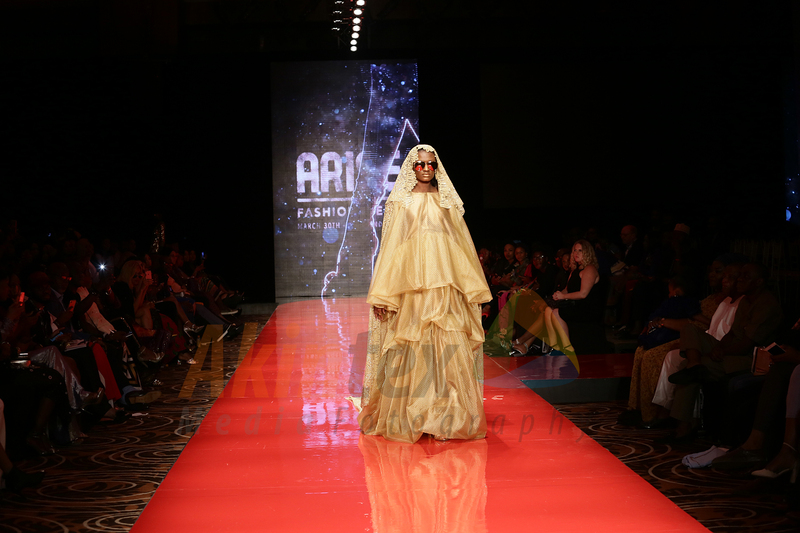 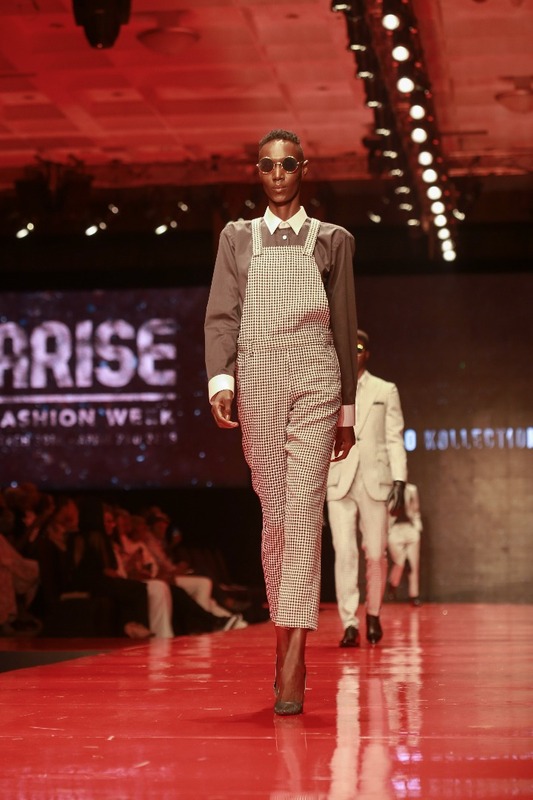 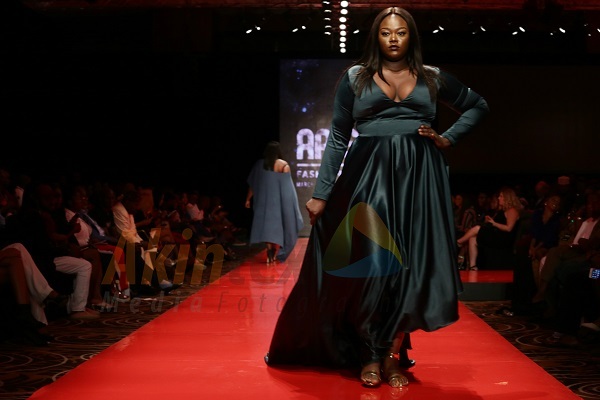 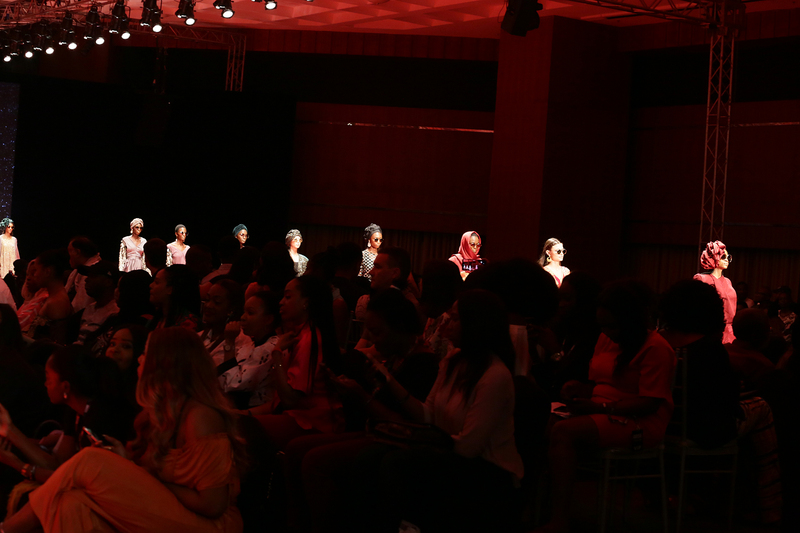 Fashion buffs got an eyeful on the first two days of Arise Fashion Week (AFW) 2018 as six top designers got the ball rolling. 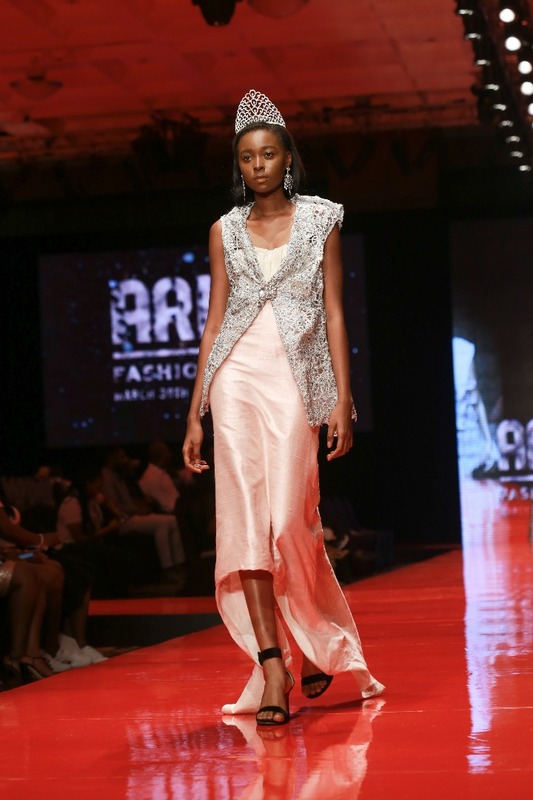 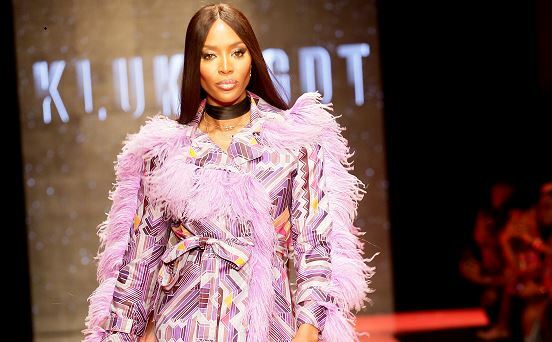 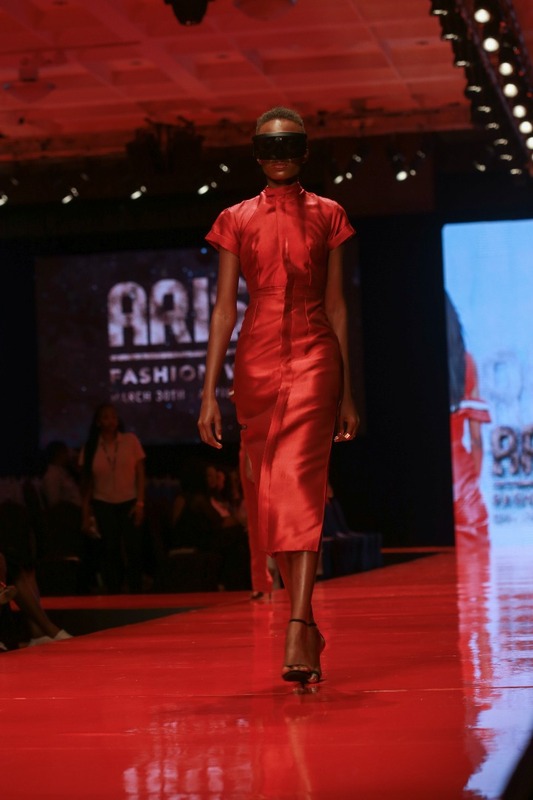 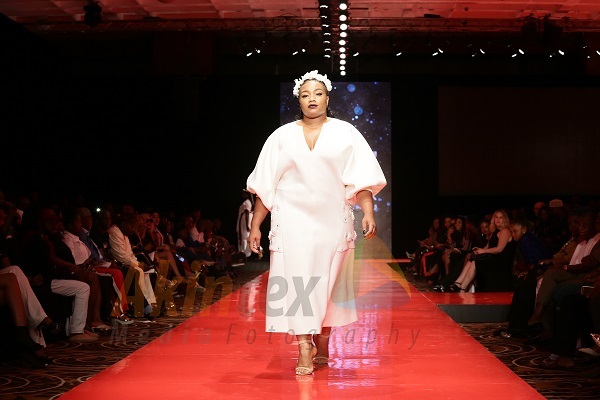 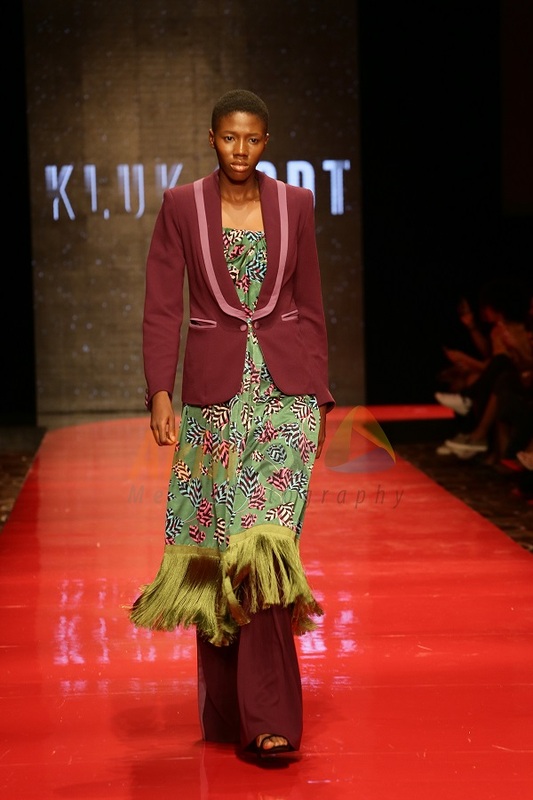 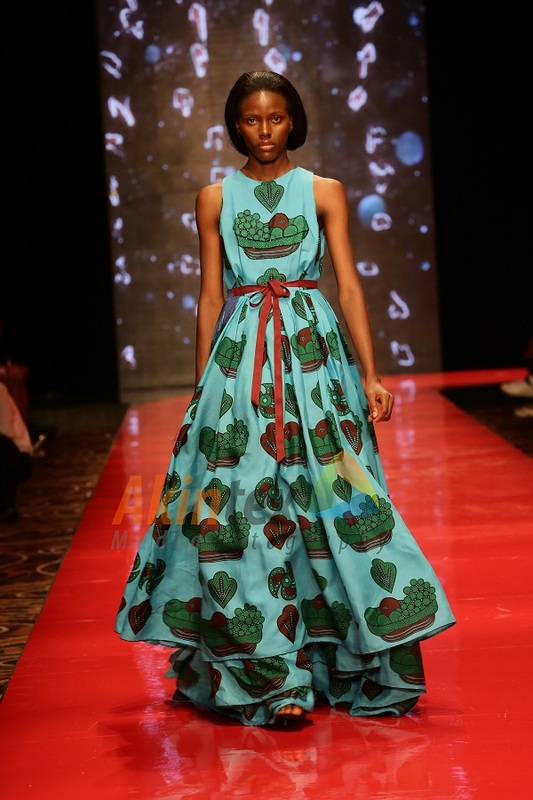 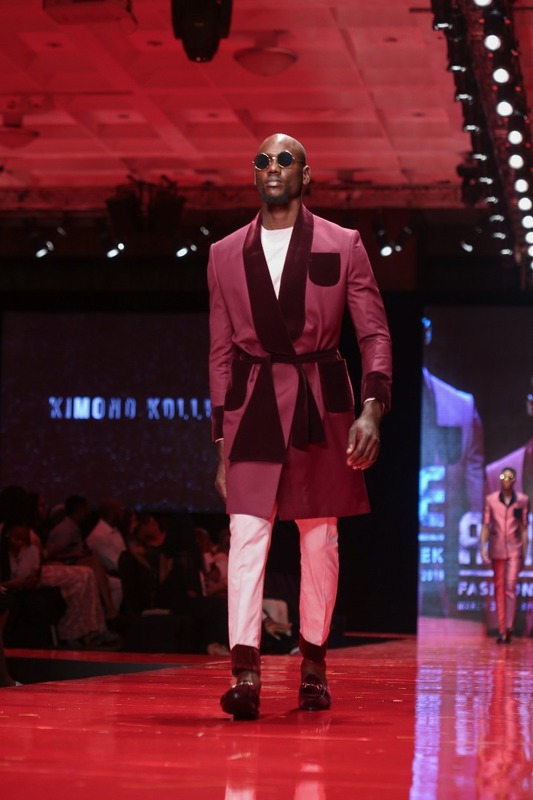 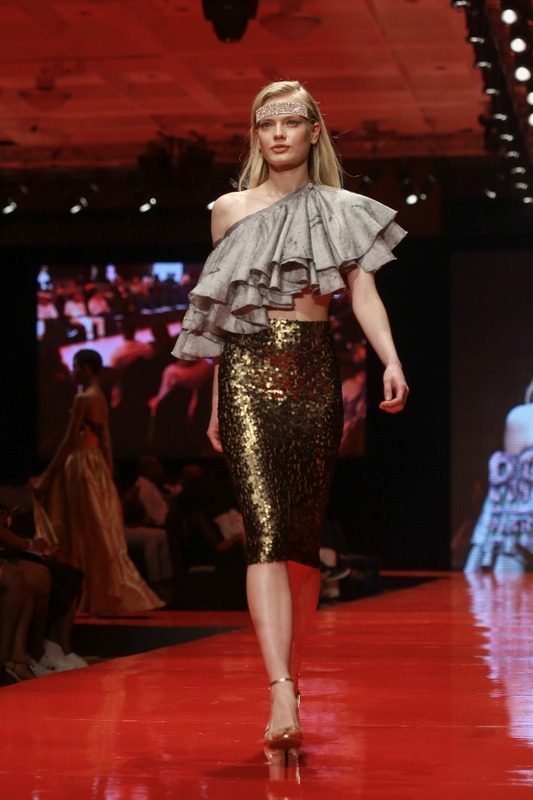 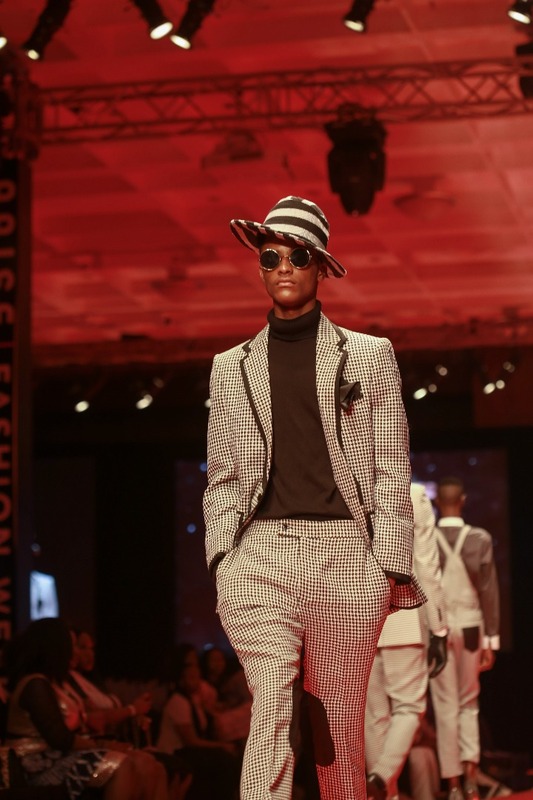 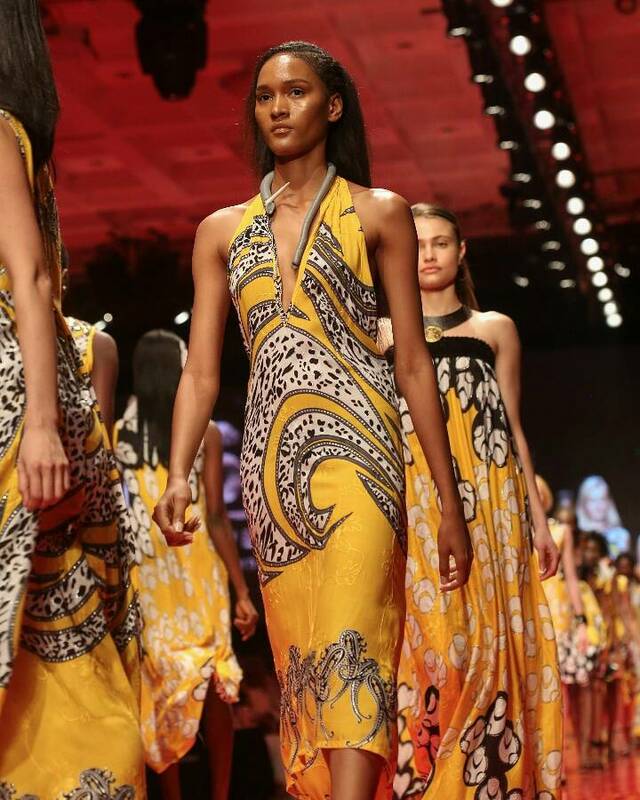 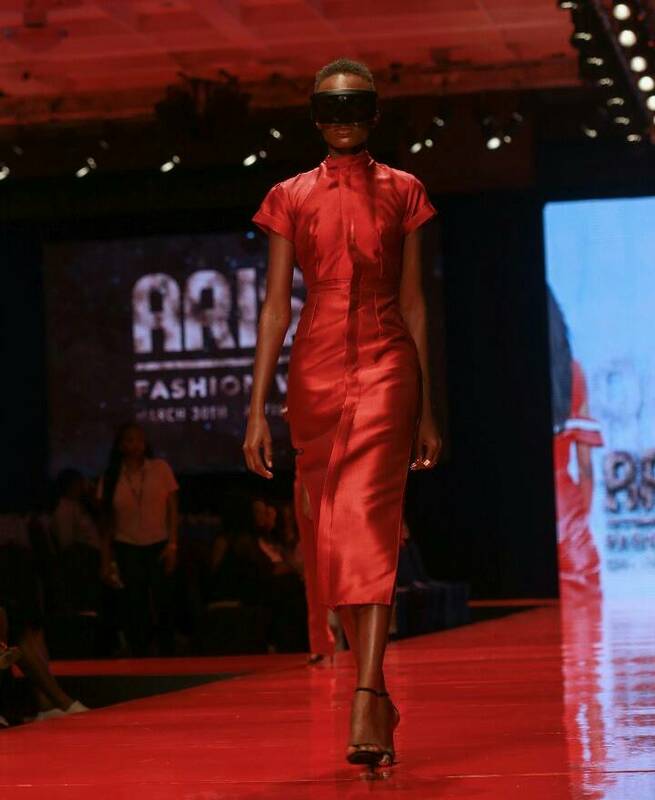 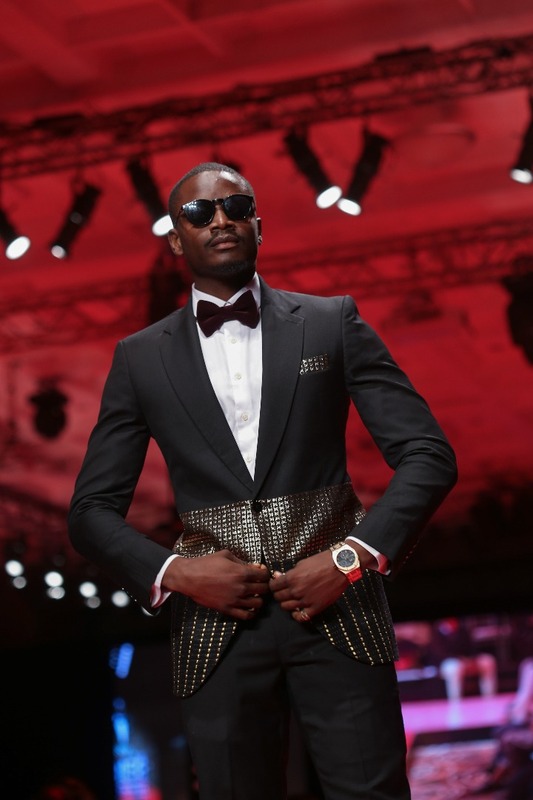 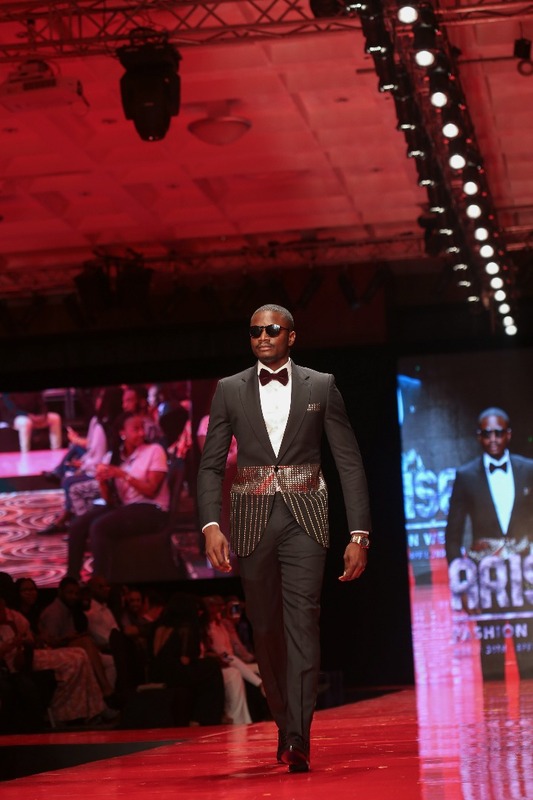 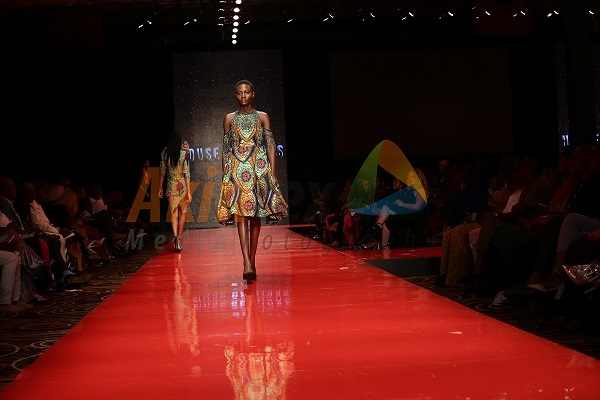 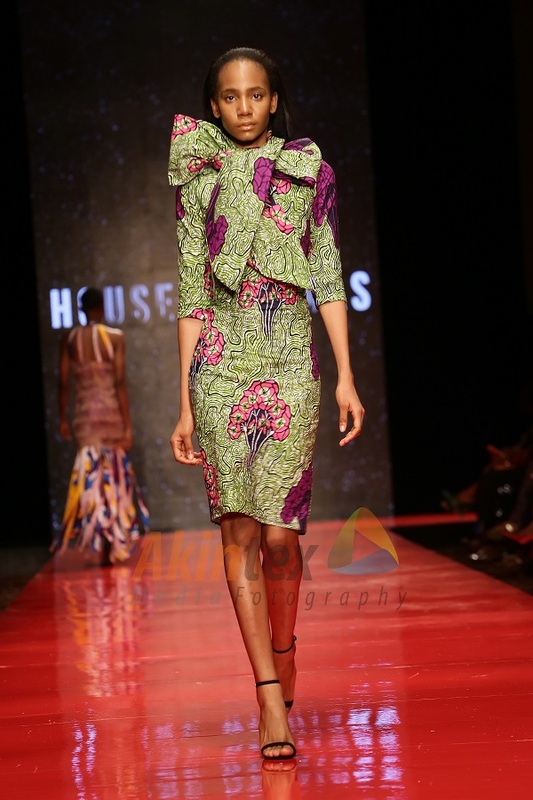 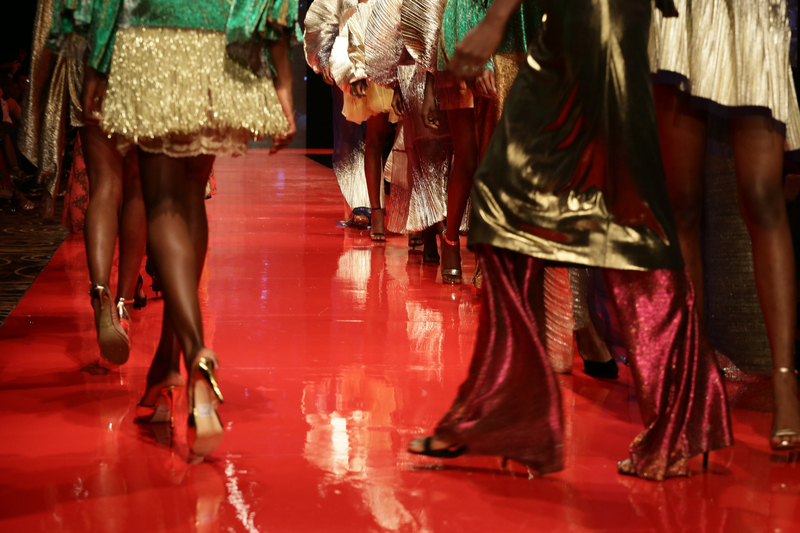 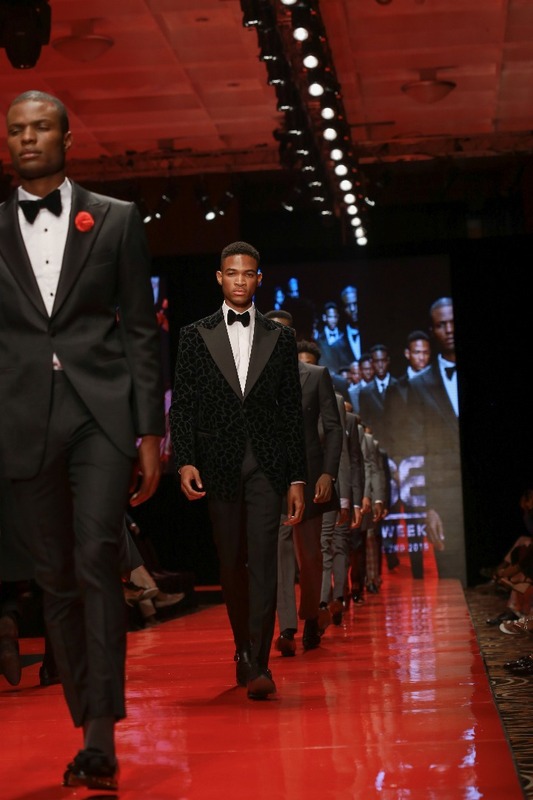 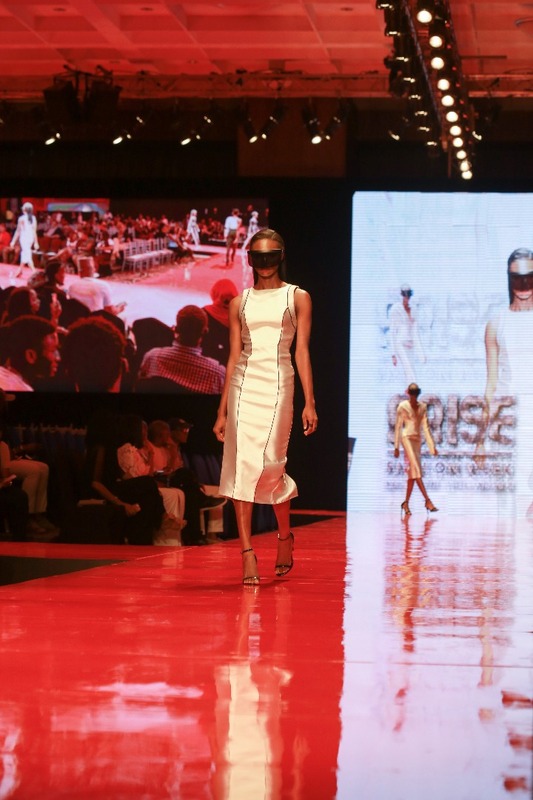 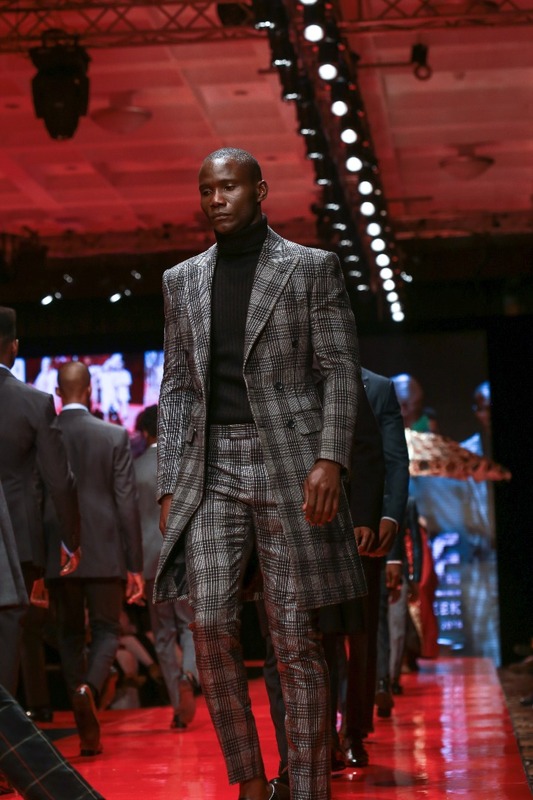 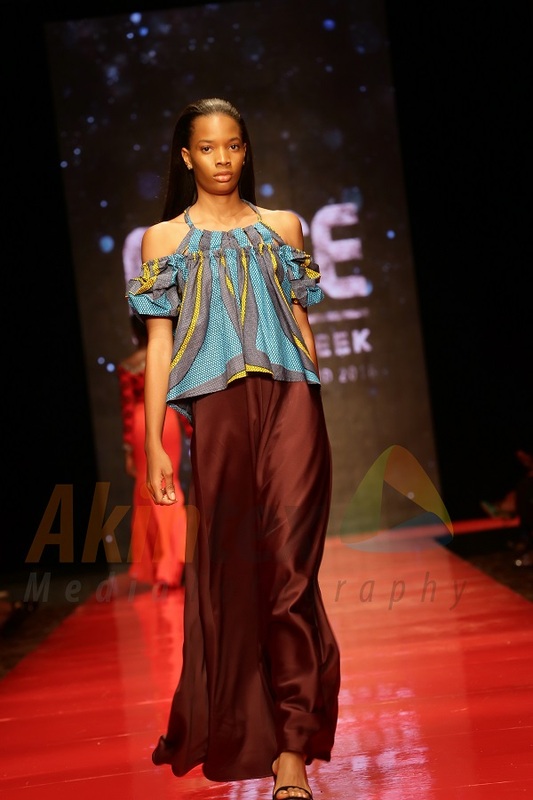 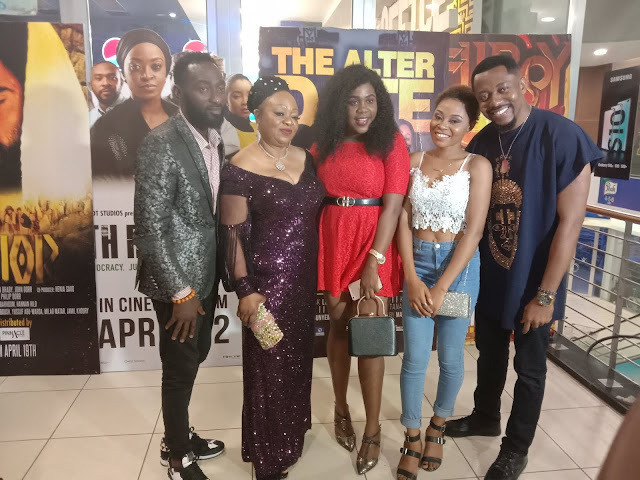 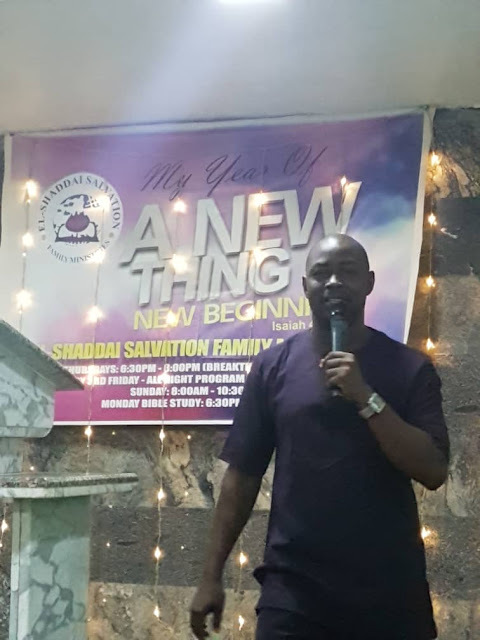 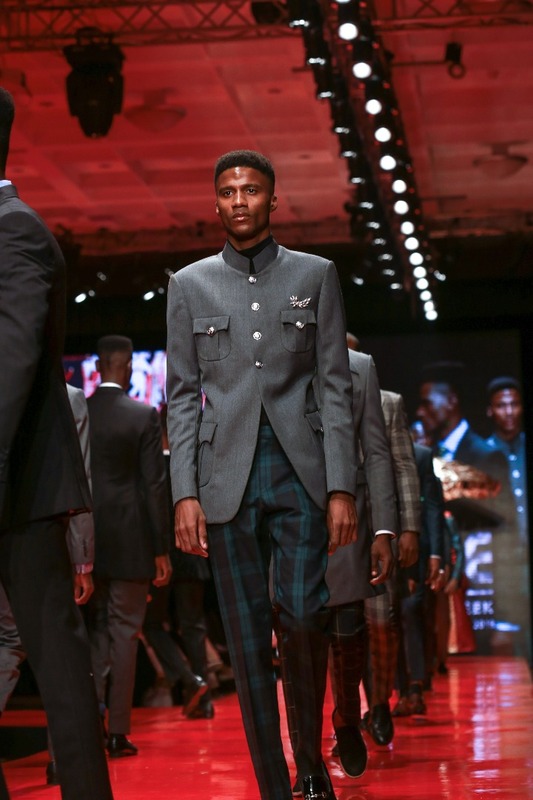 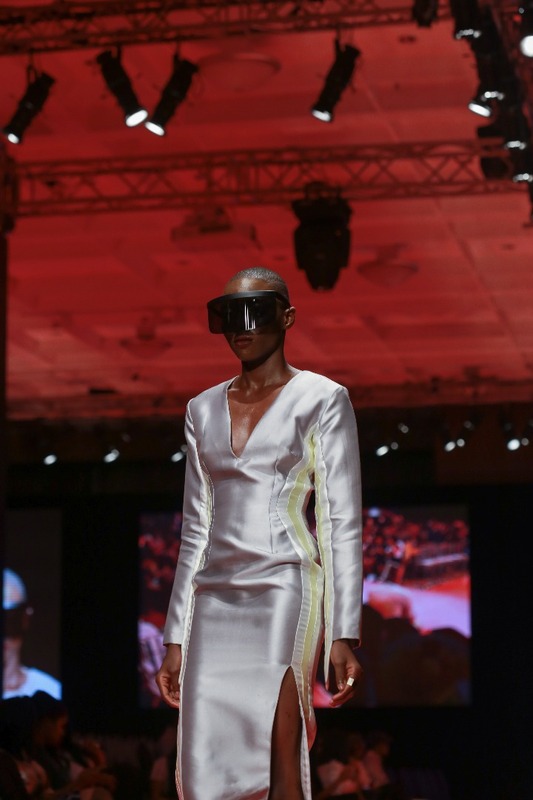 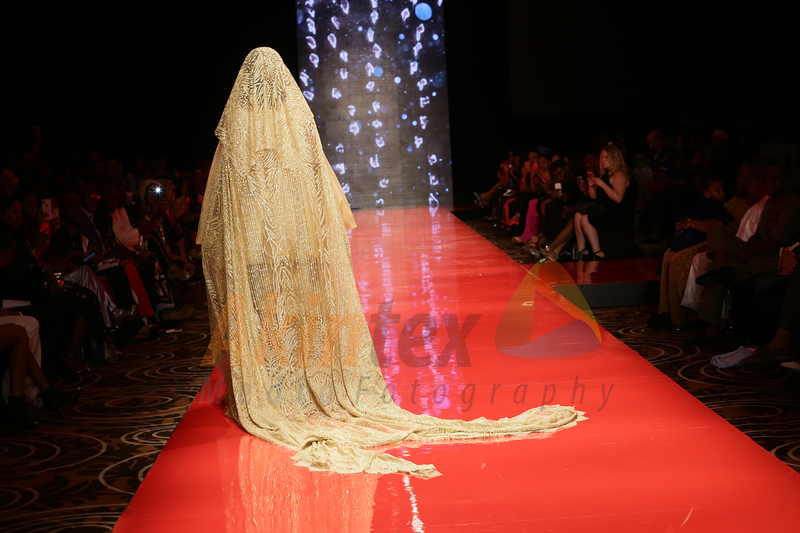 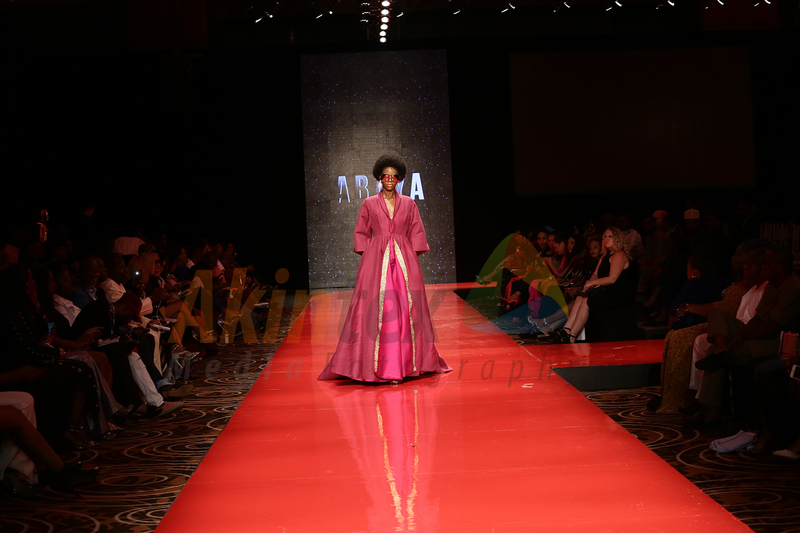 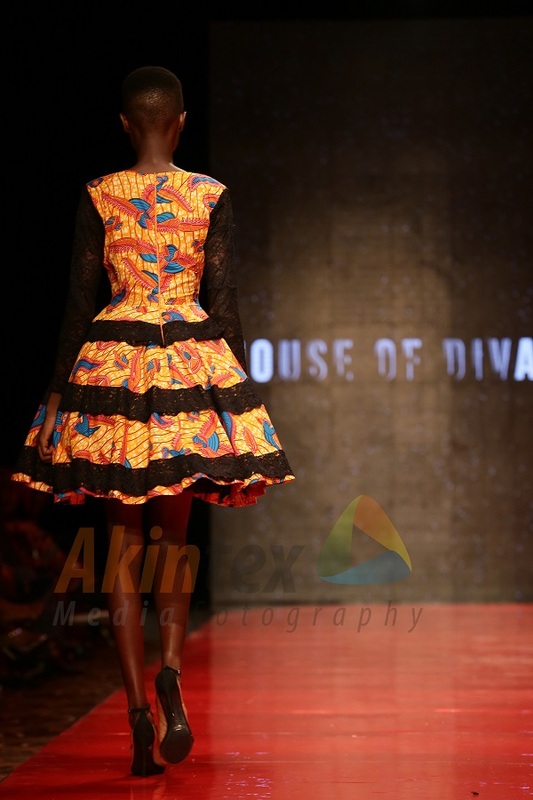 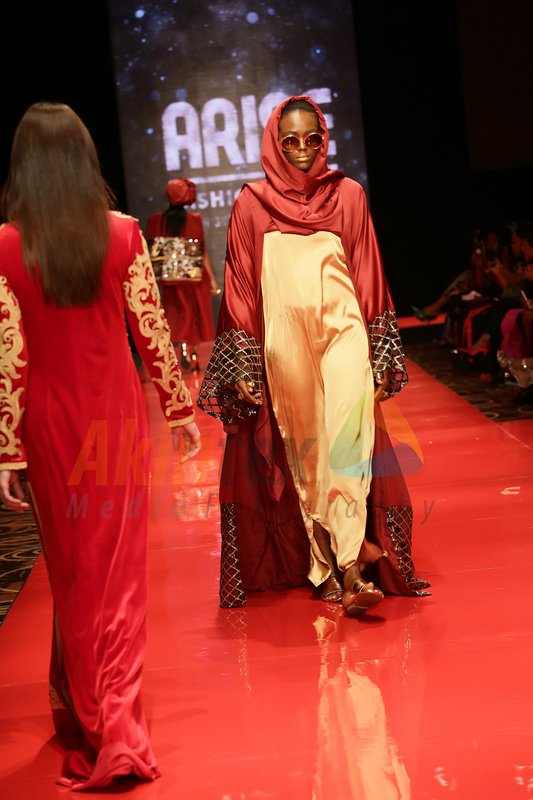 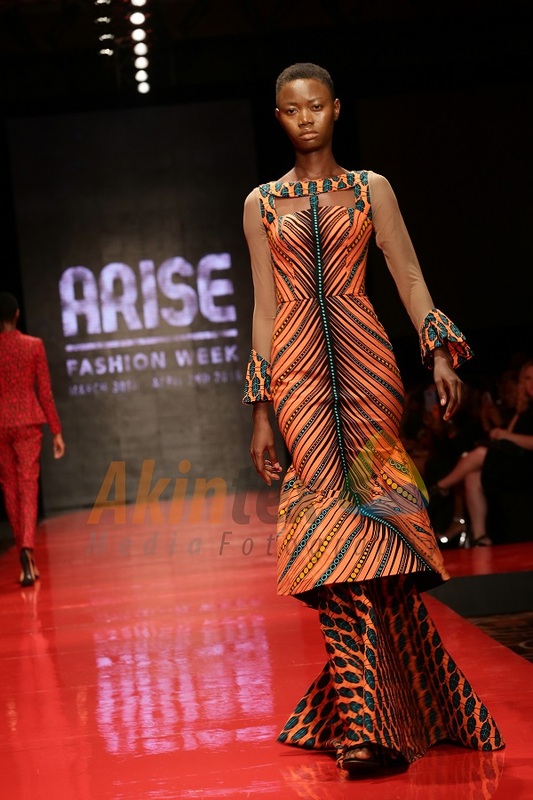 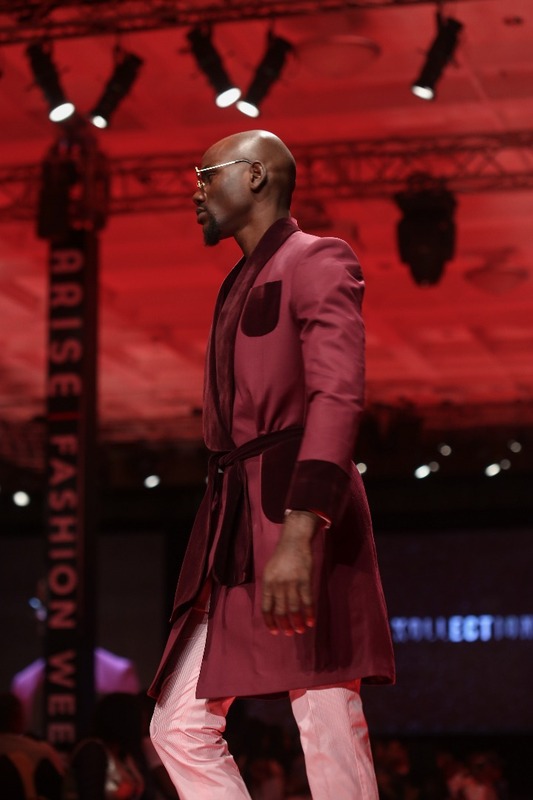 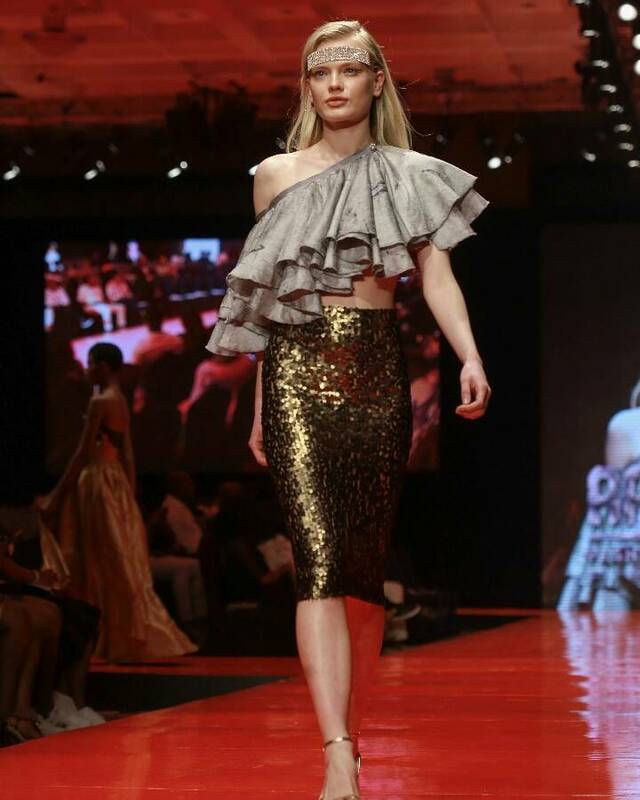 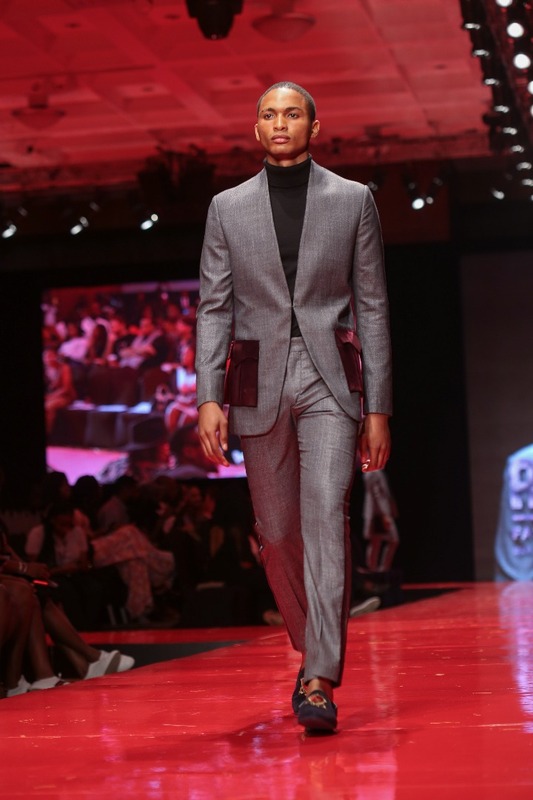 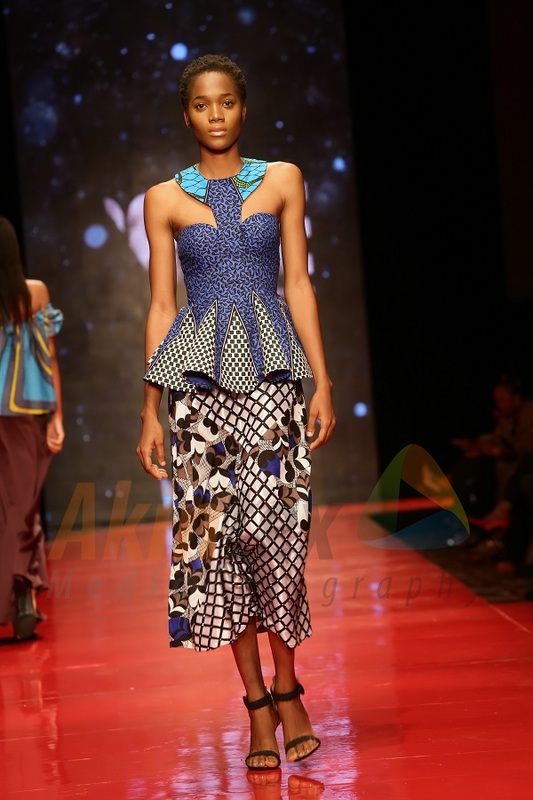 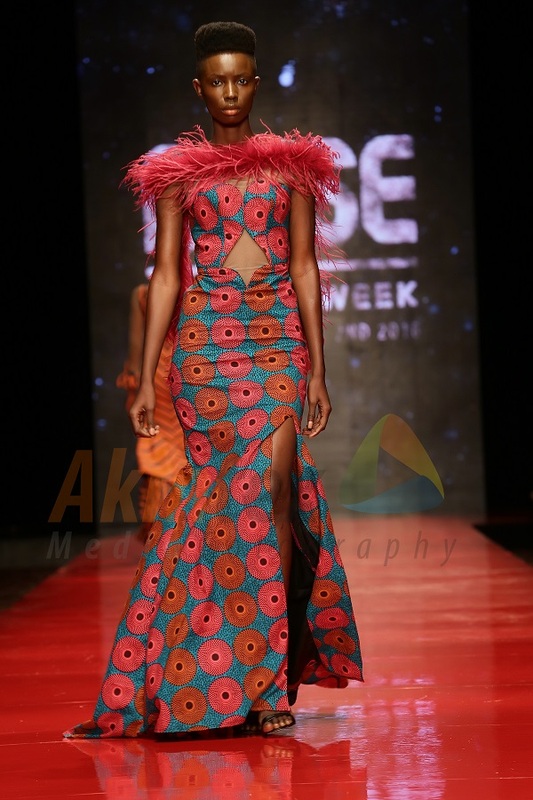 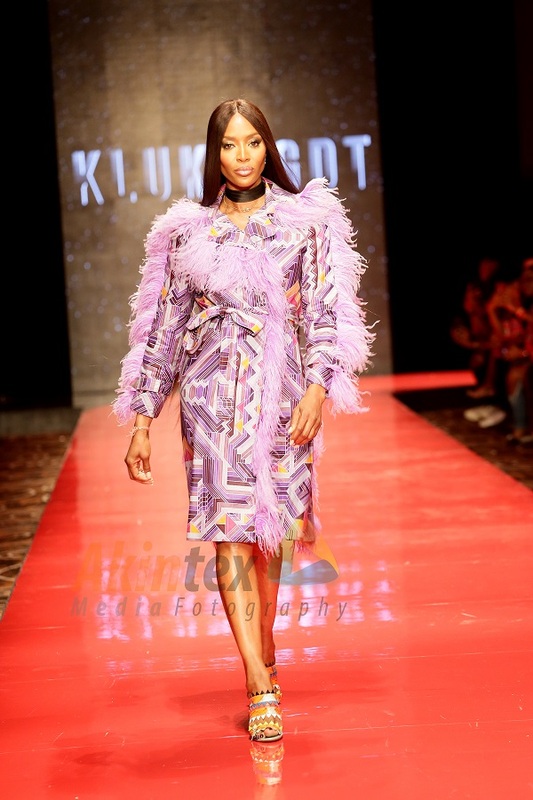 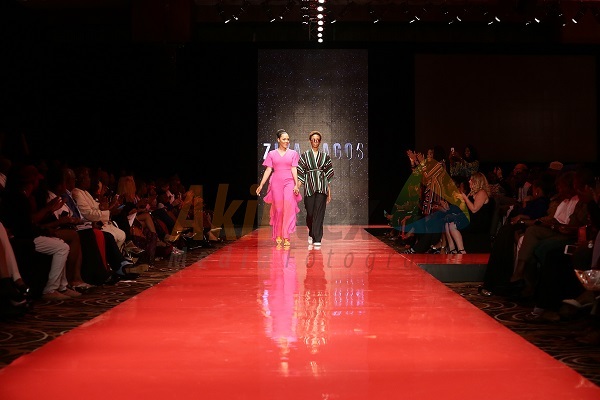 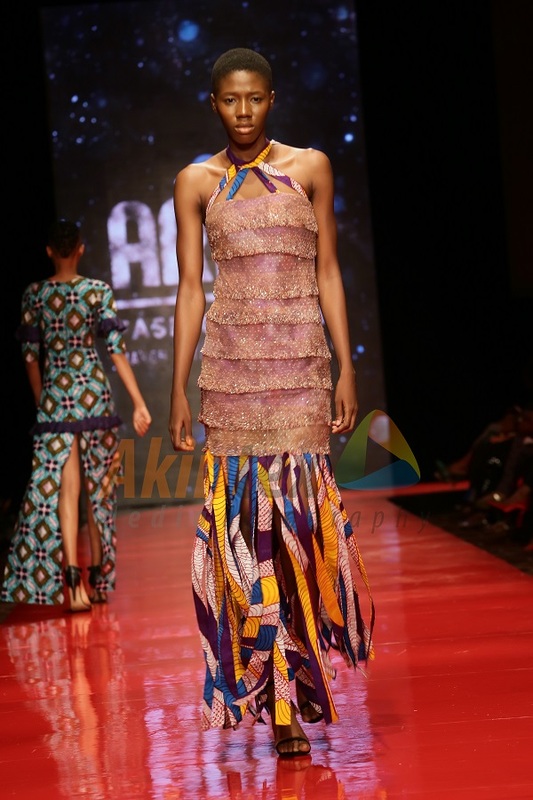 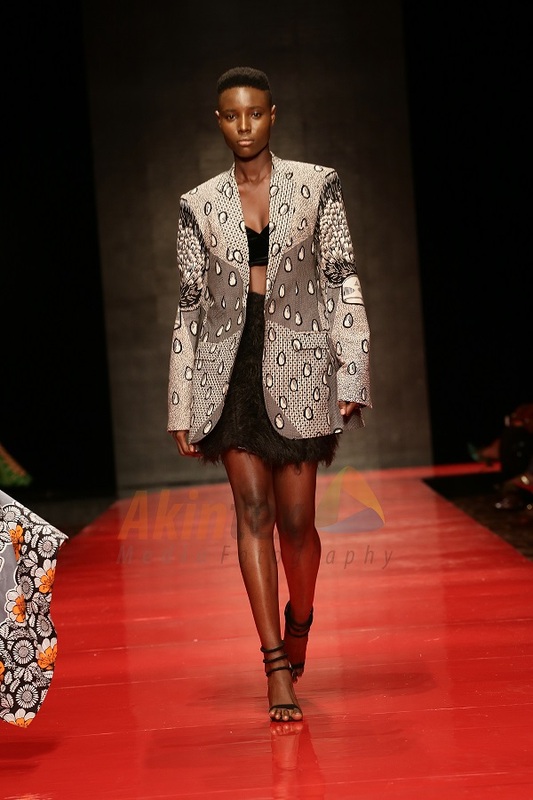 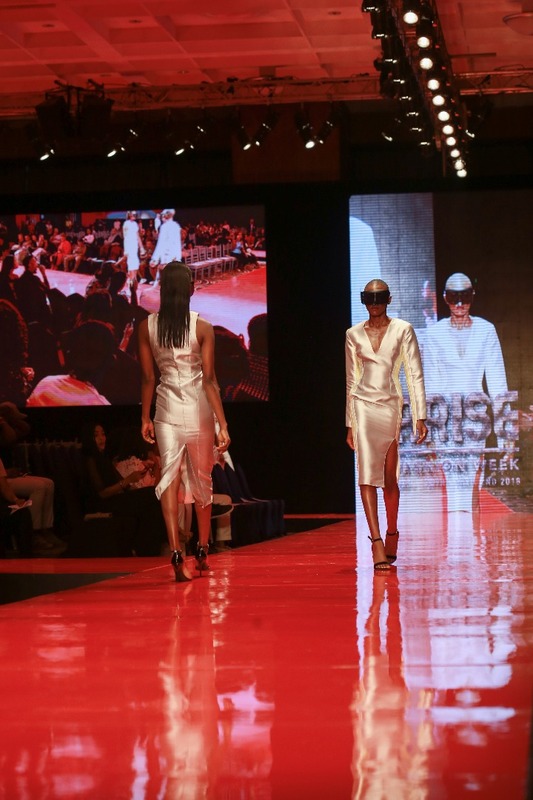 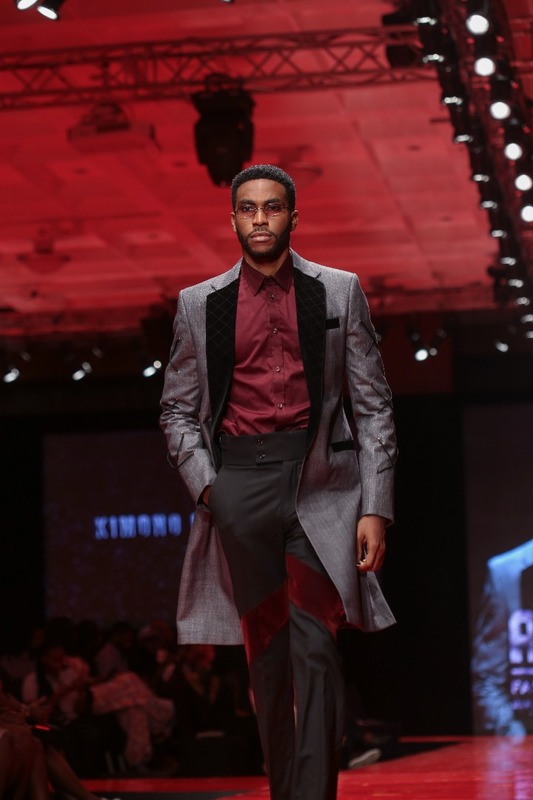 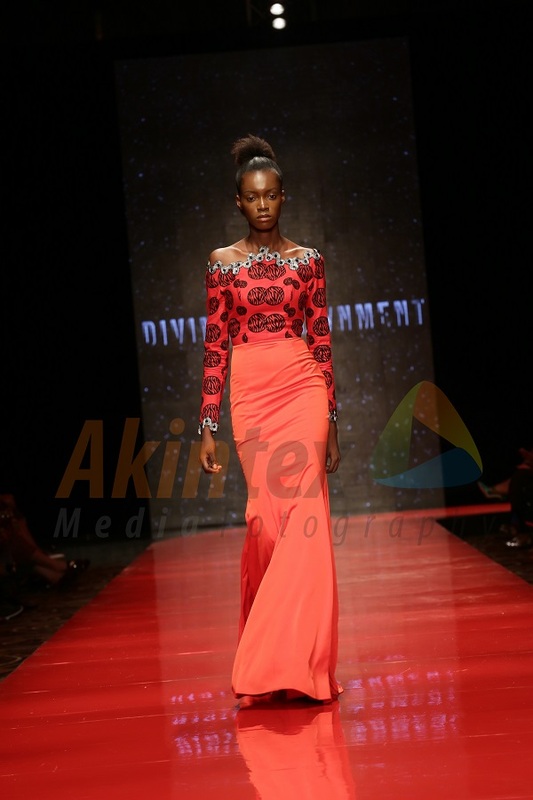 After a four-year hiatus, AFW came back with a bang on Saturday and Sunday at the Lagos Continental Hotel. 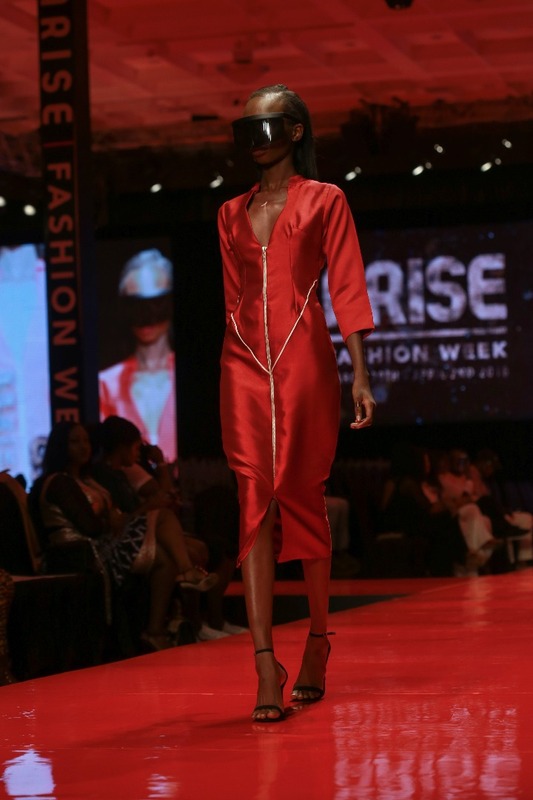 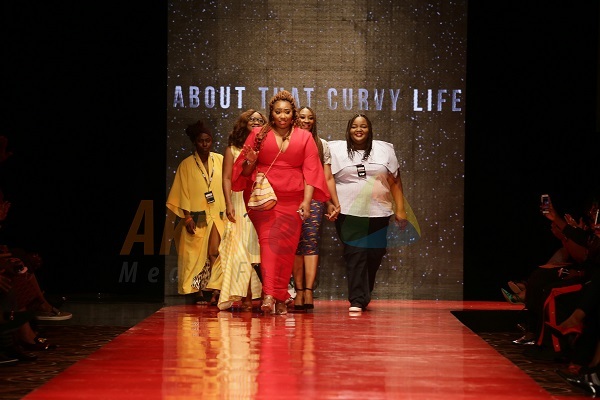 Top designers such as Vonne Couture, Ziva Lagos, The ATCL Collective, Abaya Lagos, Lanre Da Silva, and Laurenceairline showcased their collections.